A HUGE Congratulations to Ashley Hollingsworth for his outstanding start to the year! Our office is gearing up for a busy end to 2018! 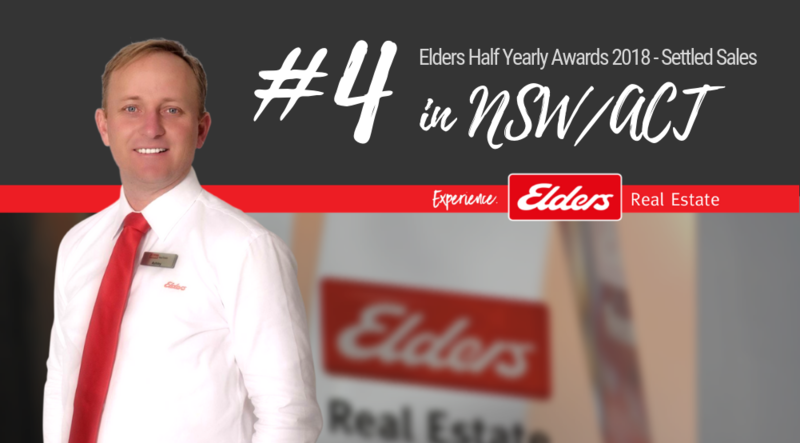 If we can assist you with your Real Estate or Property Management requirements in the Great Lakes and Gloucester areas please give our team a call and Experience the Elders Difference.